Sign Up Now!For your chance to be in our annual photo shoot and win a $1,000 scholarship! Model Search VideoClick here to see footage from our 2019 shoot! 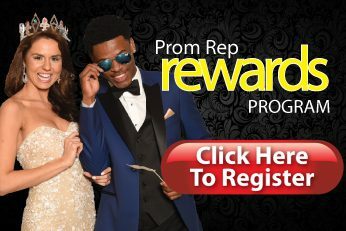 Prom 2019Time to get ready for another great prom season! Sign up now for a chance to win a $1,000 scholarship!